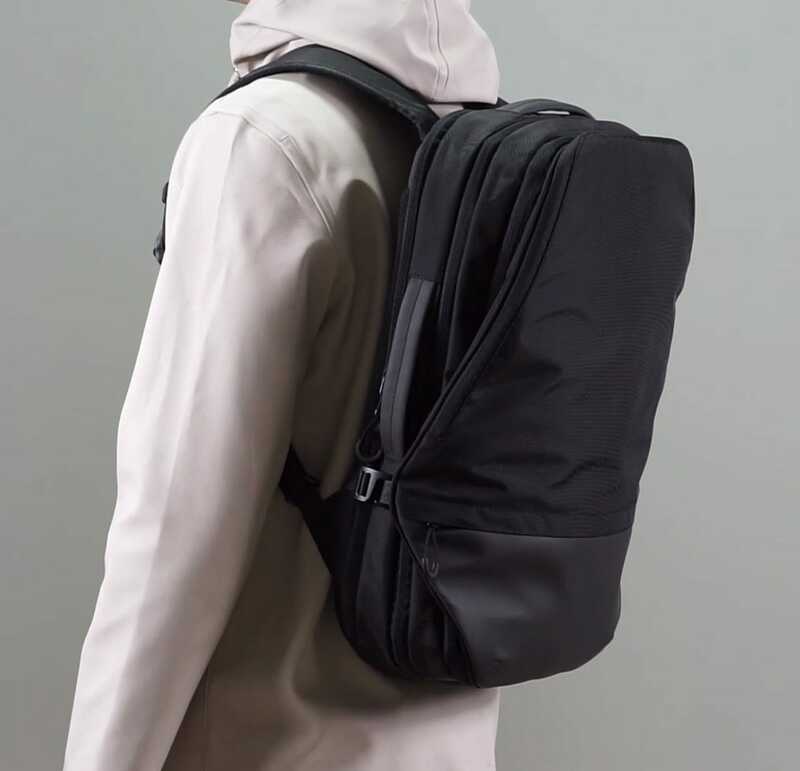 OPPOSETHIS is a Lithuanian design studio crafting understated accessories which are influenced by the “less but better” concept of famed industrial designer Dieter Rams, and the underground movement of urban techwear. 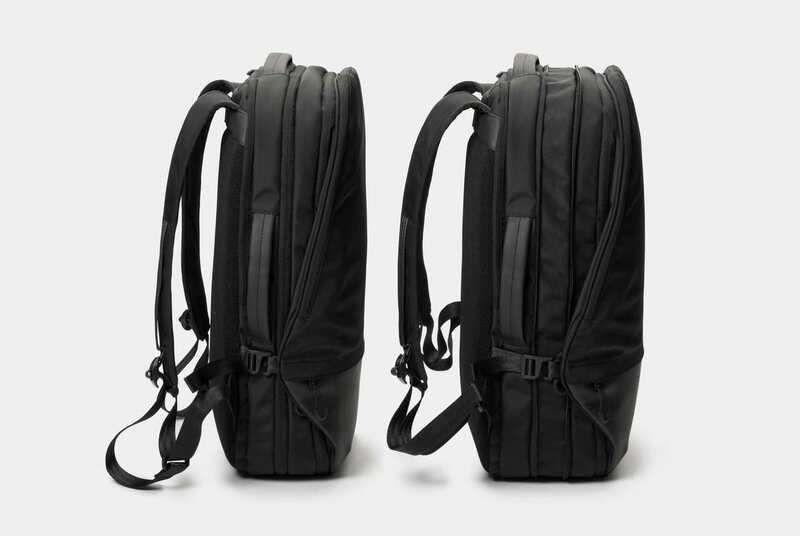 Their latest release is the Invisible Carry-on, a seamlessly-shaped backpack that makes traveling easier and smarter. 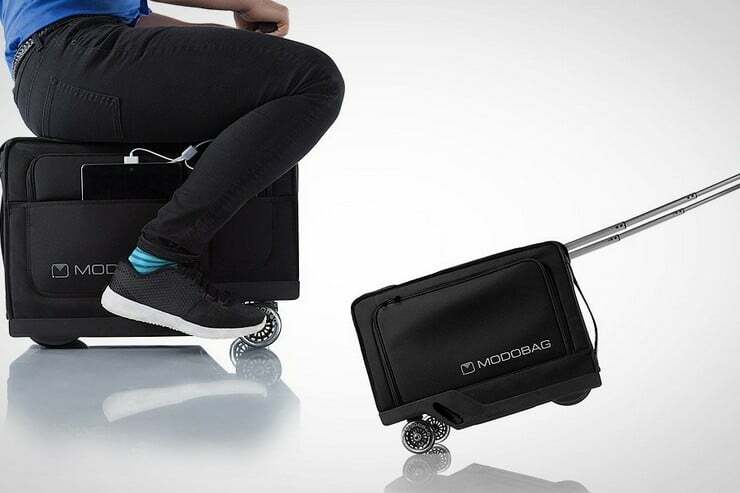 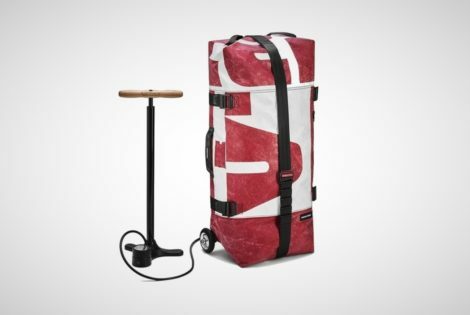 Constructed with feedback from over 500 frequent travelers, the carry-on has enough room (33L) within the check-in limit and it boasts checkpoint-friendly features. 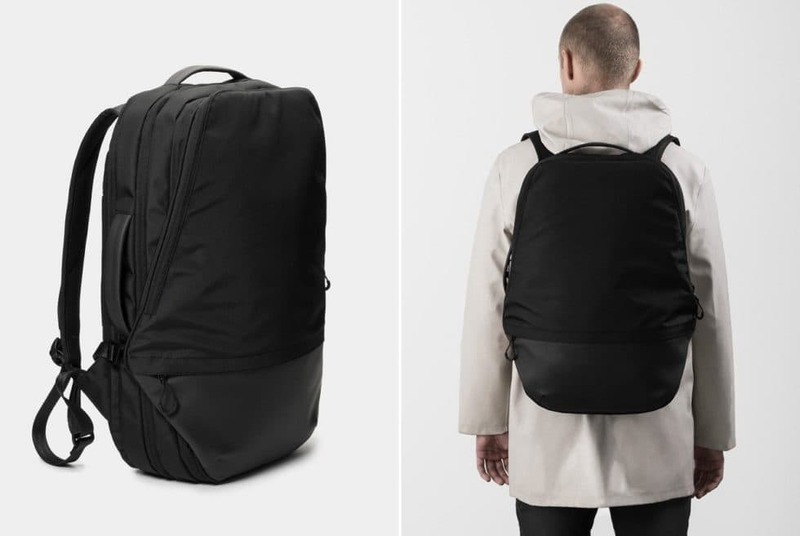 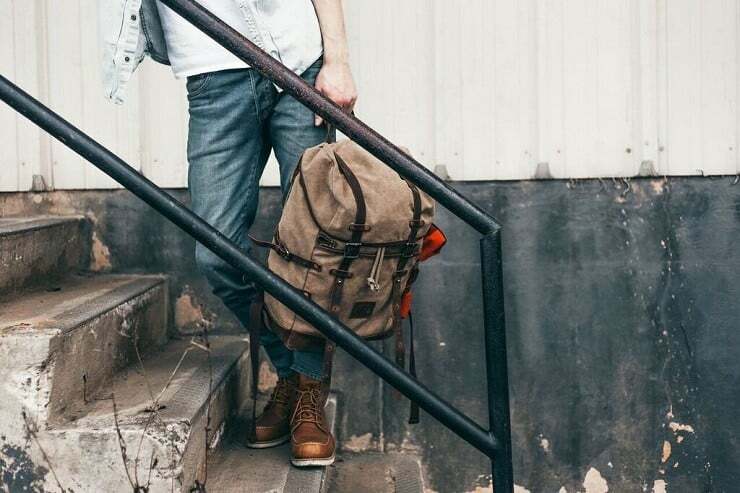 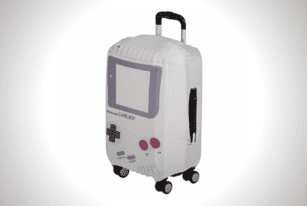 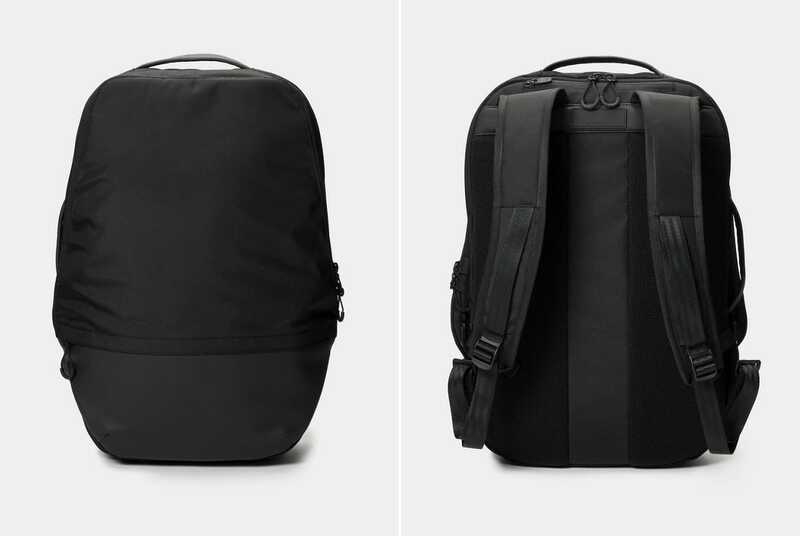 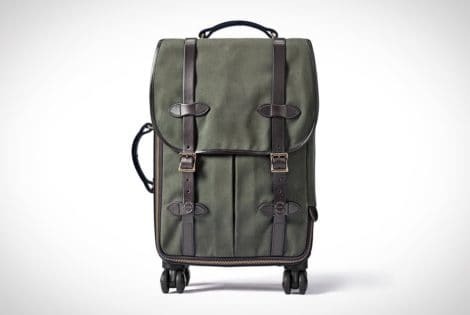 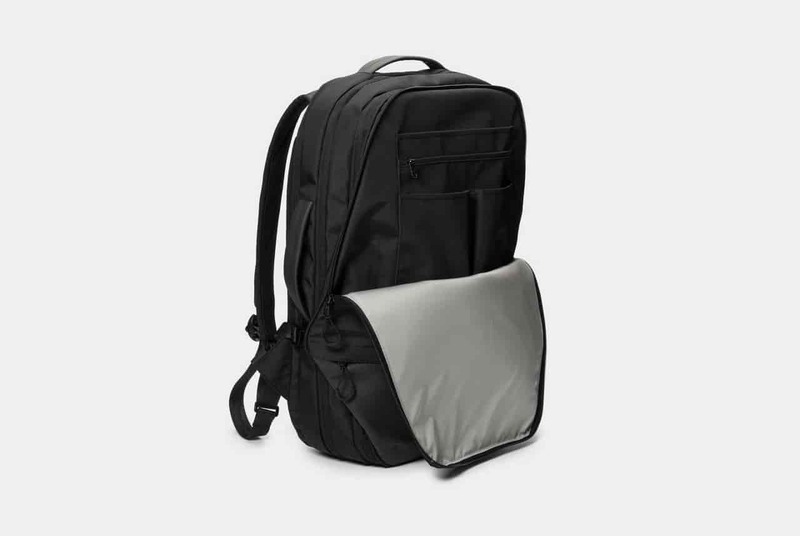 The main compartment that opens wide like a suitcase makes packing hassle-free while contracting/expanding loops allow the backpack to be used as a smaller bag when needed. 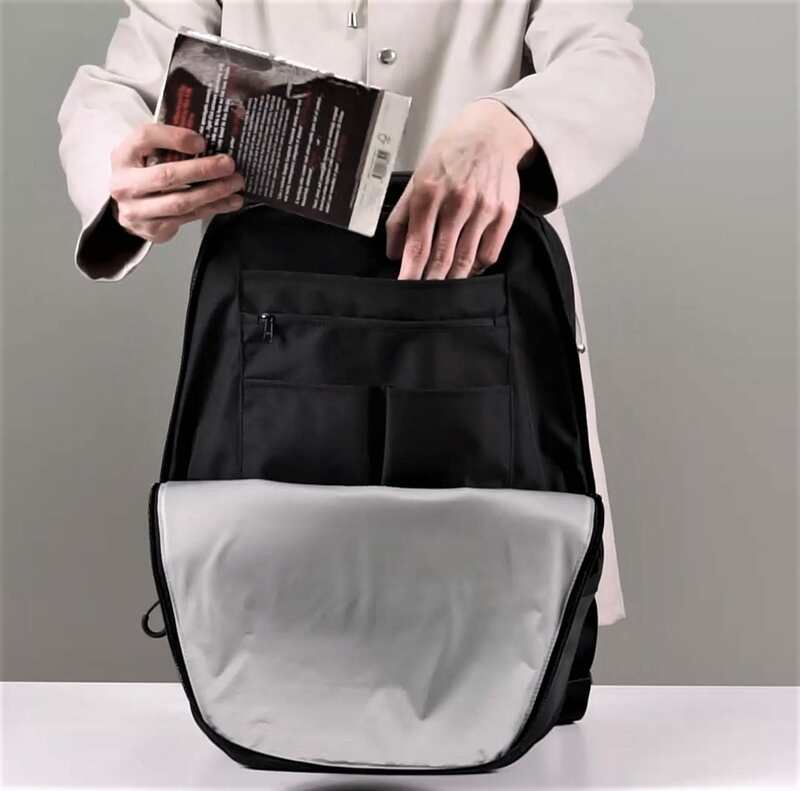 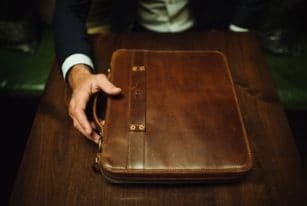 Fitted with plenty of cleverly-placed pockets and a separate compartment for a 15” laptop, the uber-functional Invisible Carry-on has a subtle droplet shape that makes it aesthetically pleasing and its size more manageable. 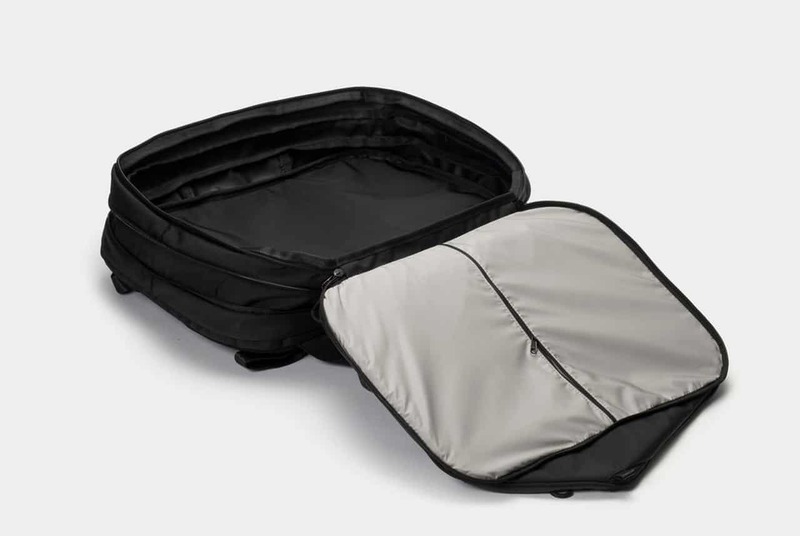 Its lightweight nylon-polyester build also means your gear will stay protected from rain & snow, which is always nice.